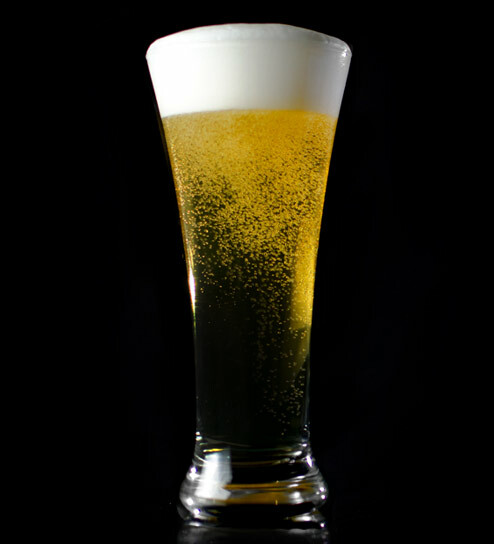 The Bohemian pilsener has a slightly sweet and evident malt character and a toasted, biscuit-like, bready malt character. 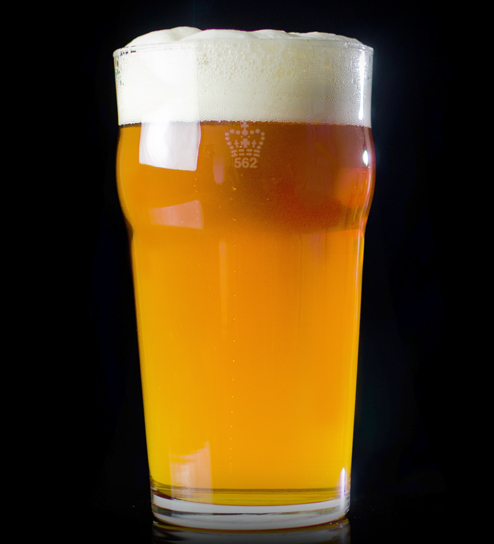 Hop bitterness is perceived as medium with a low to medium-low level of noble-type hop aroma and flavor. This style originated in 1842, with “pilsener” originally indicating an appellation in the Czech Republic. Classic examples of this style used to be conditioned in wooden tanks and had a less sharp hop bitterness despite the similar IBU ranges to German-style pilsener. Low-level diacetyl is acceptable. 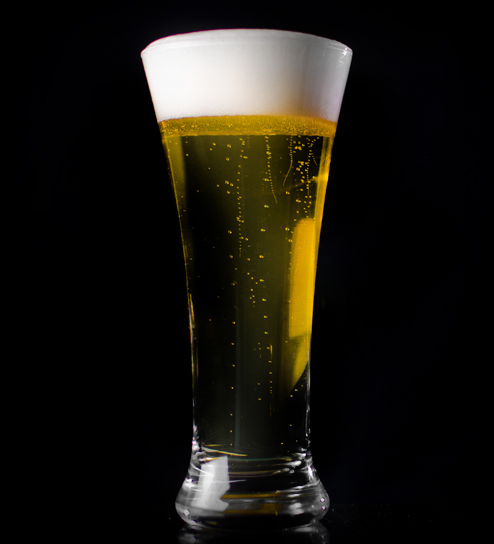 Bohemian-style pilseners are darker in color and higher in final gravity than their German counterparts. Bohemian Pilsener, Ninkasi Brewing Co.
Sweet Ride, Bagby Beer Co.